Customer surveys show very high levels of satisfaction. Great music and up-to-date magazines. Located on one of the oldest streets in the centre of the beautiful and historic city of York. Our modern and contemporary salon offers exceptional styling, superb cutting & styling services, as well as excellent technical hair and colour treatments. Adding to our growing reputation for client care we also provide a wide range beauty treatments with fully qualified beauticians. Years of experience in the hair and beauty industry, our knowledge and creativity, has enabled Fusion Hair & Beauty to focus our stylist’s & beautician’s talent and natural flare as specialist in hair and beauty. We’ve cultivated a specialist team of fully qualified stylists & beauticians; offering great advice and exceptional service with an aim to be the natural “first-choice” salon that delivers on all levels and with our objective to exceeding clients’ expectations every-time. As the most senior member of our highly qualified team Kassi has tirelessly developed her considerable abilities over the last few years. She enjoys working with a variety of hair lengths, types and textures. As a skilled hair technician, she is able to recognise problems of the hair and recommend appropriate treatments. Kassi’s style’s range from basic cutting styles, cutting-edge to contemporary, artistic and through to fun. She thrives on creating beautiful styles and special occasion pin-ups to complement our client’s natural attributes. With the company for over three years and qualified from York College she has continued to gain experience and confidence working within the stylist team. A new talent that adds to the salon’s growing reputation for encouraging young and exciting stylist’s. Her particular skills showcase her abilities in cutting, colouring and highlighting. Joined the company in 2012 and qualified from York College. With extensive training at the TIGI Academy in Manchester over the last few years she offers a wide experience to our clients across the full range of hair treatments. Her specialisations are Ombre, creative colour techniques, colour correction, contemporary cutting styles and pin-ups for special occasions. Qualified from York College and joined the company this year to provide beauty treatments to our expanding hair & beauty services portfolio. She has become a key member of the team and has quickly developed a loyal following from some of our long-standing clients. Having completed numerous vocational courses, she offers up to the minute treatments. Ashley specialisations include threading,lashes, tinting, brow waxing, manicures, pedicures and make-up for special occasions. Brands used: CND, Shellac, Dermologica and Dolly Lashes. Urban Antidote #1: Get your hair back to normal with a shone-enhancing shampoo that helps hydrate and moisturise. Re-energise tired hair and get your act together! 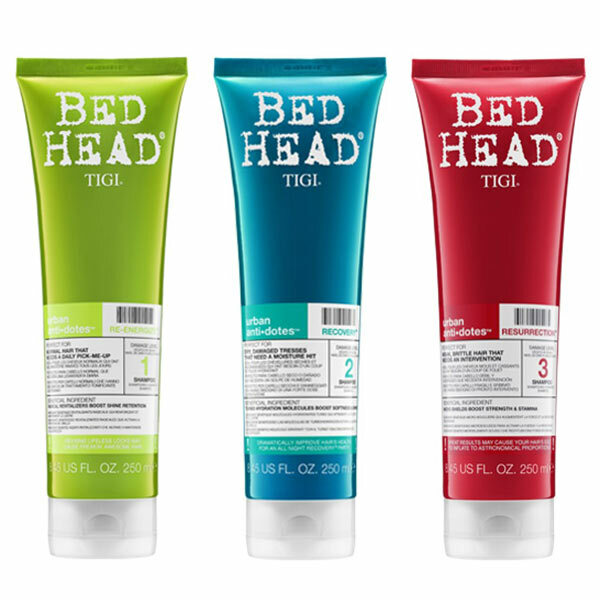 Urban Antidote #2: Take your dull hair to the bright side! Help moisture-deprived hair for massive recovery. Let this potion help strengthen & shine your worn out locks. Urban Antidote #3: Let hydration therapy begin. Bring weak & brittle hair back to life with this powerful moisture packed shampoo. Making a comeback has never been easier. Massive Volume Shampoo: Give limp locks volume memory that you can see and a difference you can feel. If gravity starts to pull down your style, just push hair back up into the memorised shape. 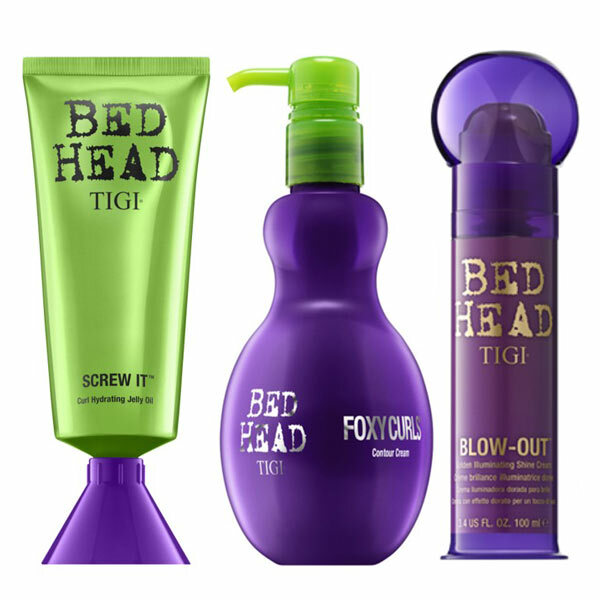 Bed Head & Sfactor have an extensive range of styling products covering smoothing & frizz control through to curl boosting and extra hold sprays. Get prepped for styles that stay up all night! Your new styling essential has arrived: go freestyle styling products that cover all the control you need but still allows the hair to move. Award winning straighteners. 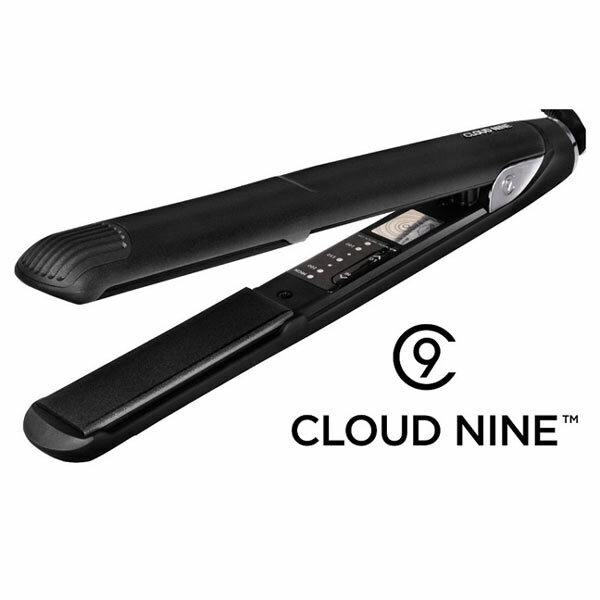 C9 Original Iron won several awards such as Your Hair Awards in 2013 and Hair Awards in 2014 and 2015. This multi award-winning Original Iron delivers exceptional results, thanks to renowned temperature controlled , mineral-coated ceramic plates. Colourful Tuesday – Special pricing only on colour with HL or colour only. Students (Tue/Wed only) – Student card required and excludes other offers. Loyalty card = 10 visits & on 11th get a free treatment, excludes Dolly Lashes. Fusion Client Price = price following 1st visit plus loyalty card benefits. We offer a selection of wedding packages in the salon or at your chosen venue. Our aim is to provide you and your bridal party with fantastic hair in a relaxed and organised atmosphere, so that you can enjoy your preparation time as much as the actual of your day.